We inspect your property with an eagle eye! 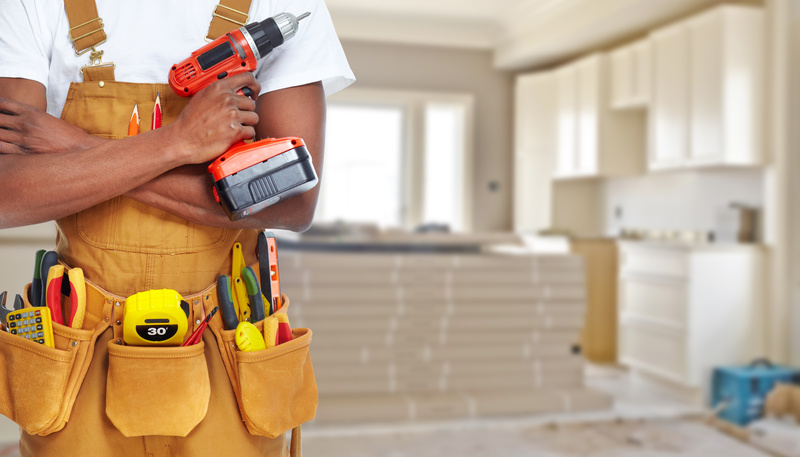 If you want to buy a fixer upper or give your home a total makeover, we have you covered! At NJ/PA AAA Home Inspections we have over 20 years’ experience conducting comprehensive home inspections including expertise for determining existing defects in roofing, structural, electrical, plumbing, HVAC and interior/ exterior components. We also have extensive experience providing cost estimates for the HUD/ Fannie Mae renovation loan programs through which home buyers can finance both the purchase of a house and the cost of its rehabilitation with a single mortgage. With our main office in Annendale Hunterdon County NJ and a satellite office in Mercer County NJ, we are able to cover the entire state of New Jersey and eastern Pennsylvania as well. BOOK A COMPLETE INSPECTION AND RECEIVE 10% OFF. 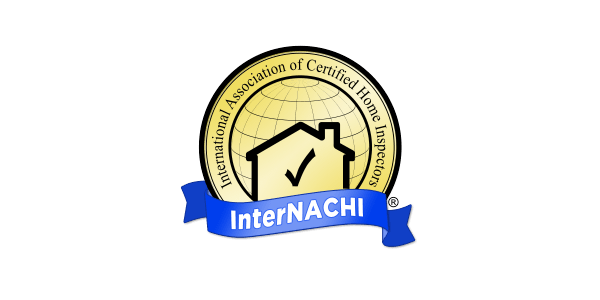 We're certified by InterNACHI, the world's largest home inspection organization. Plus, we're backed by InterNACHI's $10,000 honor guarantee. 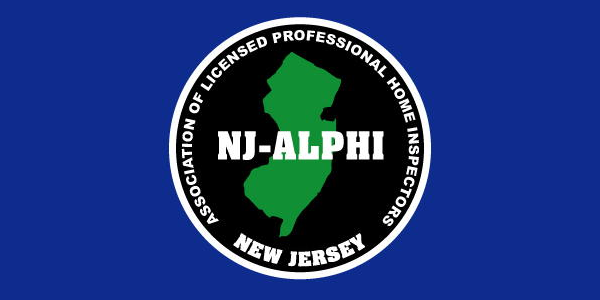 We're active members in NJ-ALPHI, which provides great continuing education so we're always up to date on best practices. 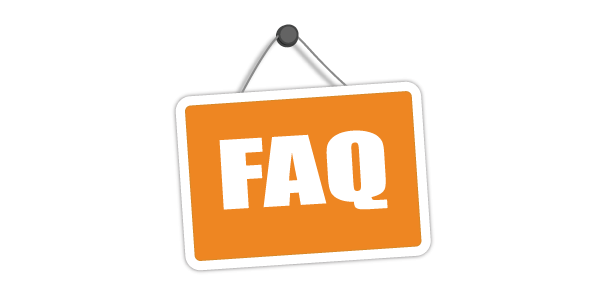 Answers to frequently asked questions about NJ & PA Home Inspections.